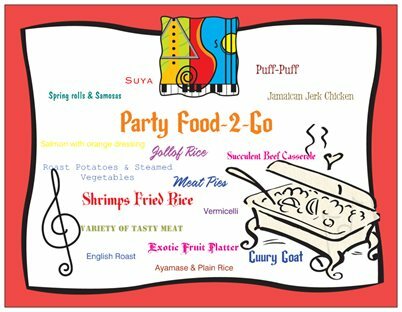 Party Food To Go › Tashady – We Cater, You Party! ‹ We cater. You party! Our tasty homemade dishes are available to pre-order and collect at our premises in Lincoln. Our tasty homemade dishes are available to pre-order and collect at our premises in Lincoln. 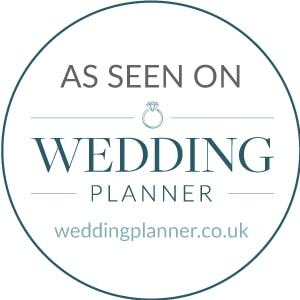 We can set up at your venue or have a package ‘boxed up’ for collection. This kind of service can include white china plates, table linen and crockery [where required] in order to create an atmosphere worth celebrating. Copyright © 2012 Tashady - We Cater, You Party!. All rights reserved.